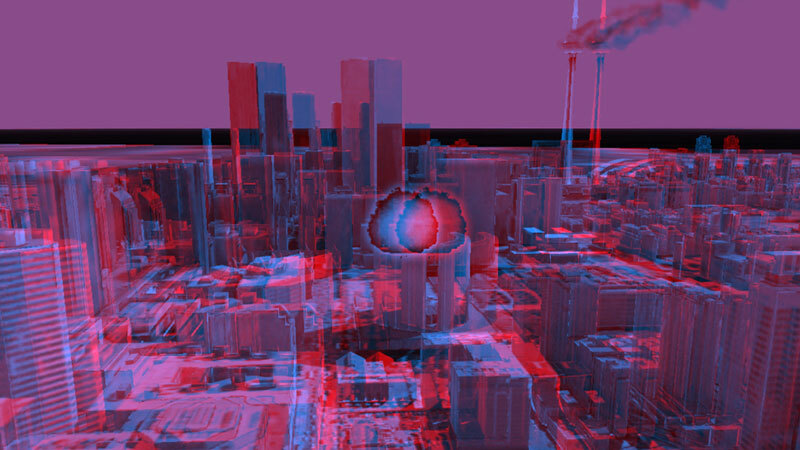 Urban Proof is a video installation in which viewers are immersed by a giant screen and anaglyphs glasses in an urban setting. 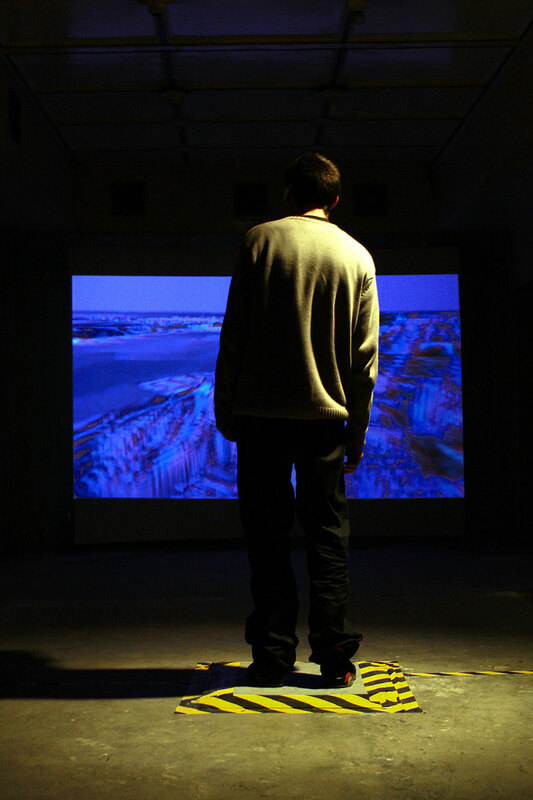 This installation offers the viewer a stroll or unidirectional interactivity proposed is reduced to reading this apocalyptic landscape. 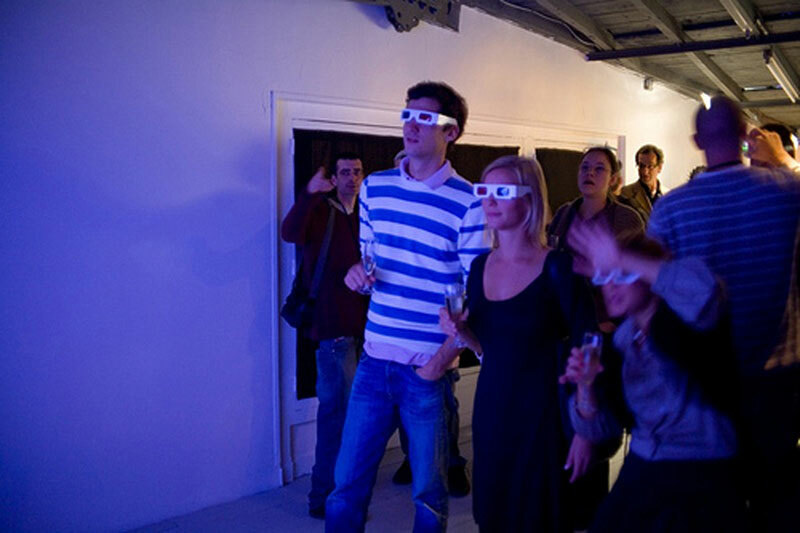 A touchscreen allows viewers to move in this virtual world produced in stereoscopic 3D. This entry was posted on Wednesday, January 23rd, 2013 at 16 h 16 min and is filed under Non classé. You can follow any responses to this entry through the RSS 2.0 feed. Responses are currently closed, but you can trackback from your own site.